Airlines like IndiGo, Jet Airways, GoAir, and Air India are offering discounts on both domestic and international flight tickets. Starting at Rs 2,398, Jet Airways has announced additional frequencies across its network. While IndiGo has announced flight tickets at Rs 1,999 for its daily non-stop flights between Bhopal-Hyderabad and Jabalpur-Hyderabad. Again, Air India is offering tickets at Rs 1,000. As a part of its New Year Sale, GoAir is offering tickets at Rs 999. Jet Airways: At a starting price of Rs 2,398, Jet Airways has announced new routes across airlines' domestic and international network. The discounted price is only applicable on one-way journey only in select flight tickets and economy class. The airline is also offering domestic flight tickets at a starting all-inclusive price of Rs 1,313, the flight tickets once purchased will be valid for 12 months from the date of commencement of journey. However, tickets must be purchased at least 15 days prior to departure, mentioned the carrier. 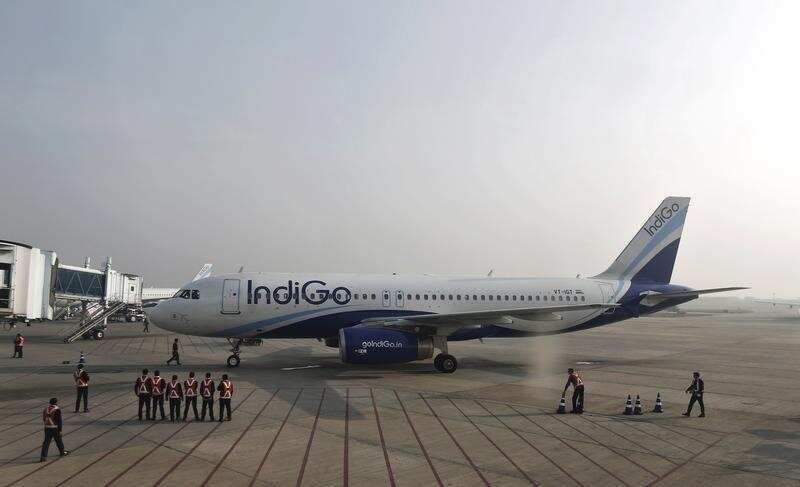 IndiGo: IndiGo has announced Bhopal and Jabalpur as its 65th and 66th destinations and will operate daily non-stop flights between Bhopal-Hyderabad and Jabalpur-Hyderabad. The operation would be effective from January 5, 2019 at a starting all-inclusive price of Rs 1,999. 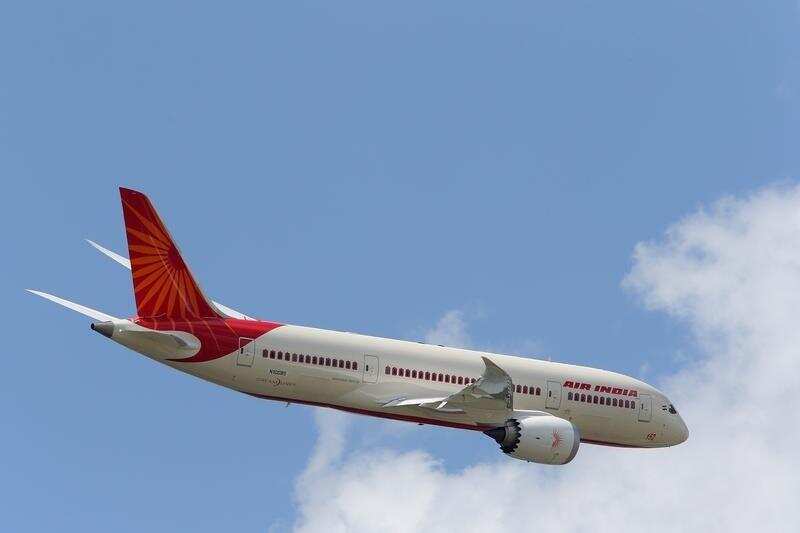 Air India: State-run carrier Air India is offering flight tickets at a price of Rs 1,000. According to the airline's official website, these flights are run late night with an aim to "beat peak hour rush". Air India also added that the flights under the offer are being operated on the Bengaluru-Ahmedabad, Delhi-Coimbatore and Delhi-Goa routes. 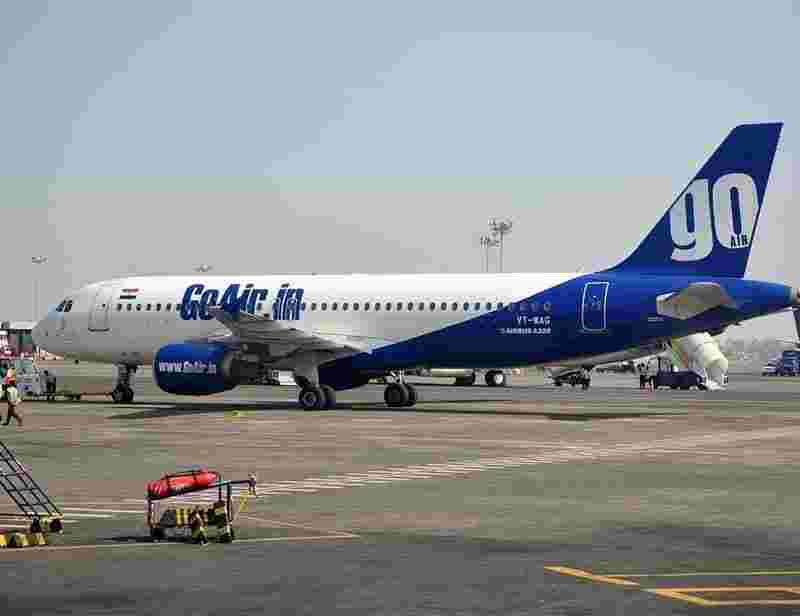 GoAir: GoAir is also offering flight tickets from Rs 999 as a part of its New Year sale. The offer under the 'Fly Smart Save Big' is only applicable for the travel period between December 19 and 4 January, 2018. The booking under this offer starts today and is applicable on flights originating from Bagdogra, the carrier mentioned on its site.